We will setup Google Analytics account for your website and update your website accordingly. 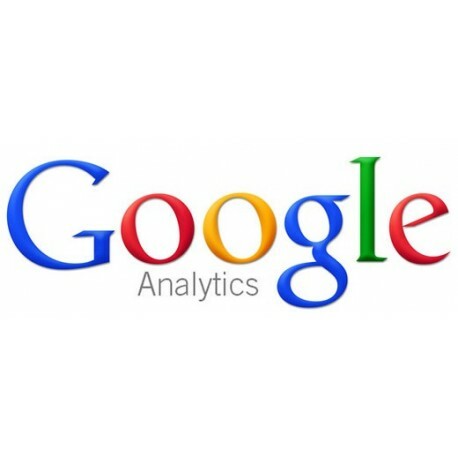 Google Analytics is the enterprise-class web analytics solution by Google that gives you rich insights into your website traffic and marketing effectiveness. Powerful, flexible and easy-to-use features now let you see and analyze your traffic data in an entirely new way. Your Google Analytics isn’t working. You would like to have some professional training in Google Analytics. We will setup the Google Analytics account for you and show you how to use it. We will update your website accordingly. Because we need to put a small piece of google script in your website pages to get it working. 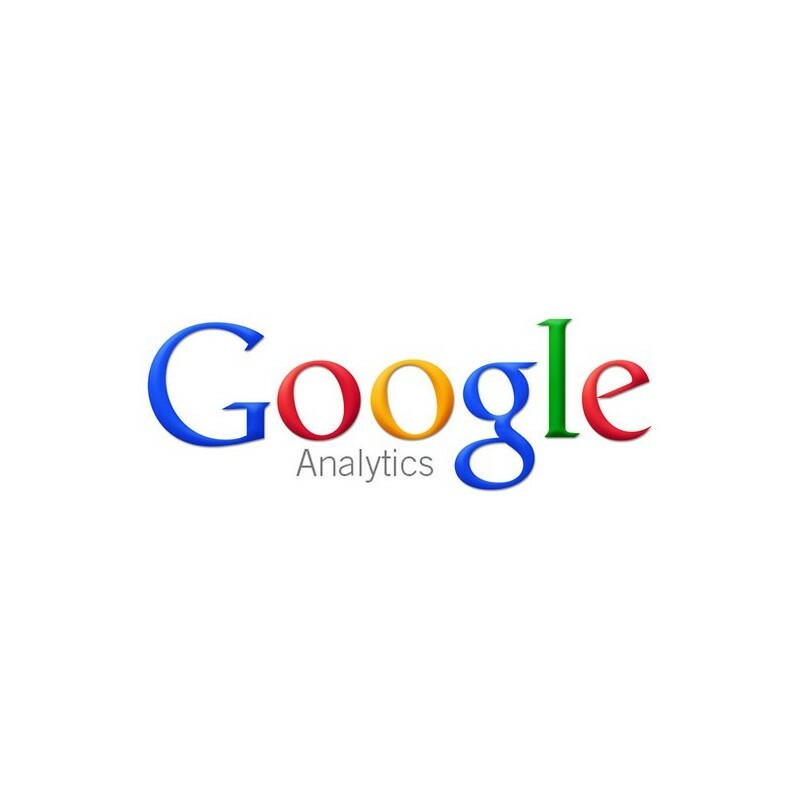 Google Analytics is a free service provided by Google. The other paid services by Google that are related to Google Analytics are not considered here. We are only setting up the Google Analytic account for you.